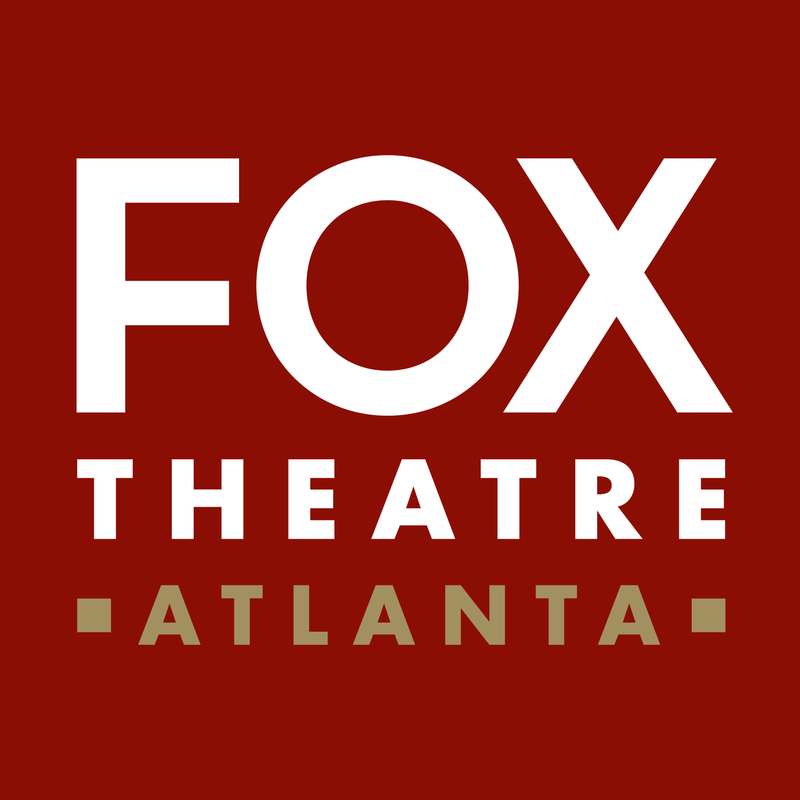 The Fox is proud to play a supporting role in your next special event by hosting you and your guests. We offer catering from some of Atlanta's finest caterers and a selection of Fox-exclusive menu items through our preferred catering partner, AFFAIRS to REMEMBER. Recommended party planners, designers, florists, entertainment and photographers are also available to help elevate your event. AFFAIRS to REMEMBER is proud to be the preferred caterer and manager of sales of private event spaces at the Fox Theatre. Note: AFFAIRS to REMEMBER is the exclusive caterer during the month of December. *A kitchen usage fee of $300.00 will be charged whenever a caterer is used for an event. This fee is waived if the Preferred Caterer, Affairs to Remember Caterers, is used. Lee J. Howard Entertainment, Inc.
For our clients who may have labor requirements we offer the option of using International Alliance of Theatrical Stage Employees—IATSE Local 927. This labor provider can provide assistance in the set-up/operation of lighting, sound, rigging, video, truck loading and unloading, and overall event operations. This is not an event planner organization but a labor provider. If you are interested, we can assist you, or you may directly contact Business Agent Neil Gluckman at (404) 226-1890 or [email protected] for rates and booking of labor.